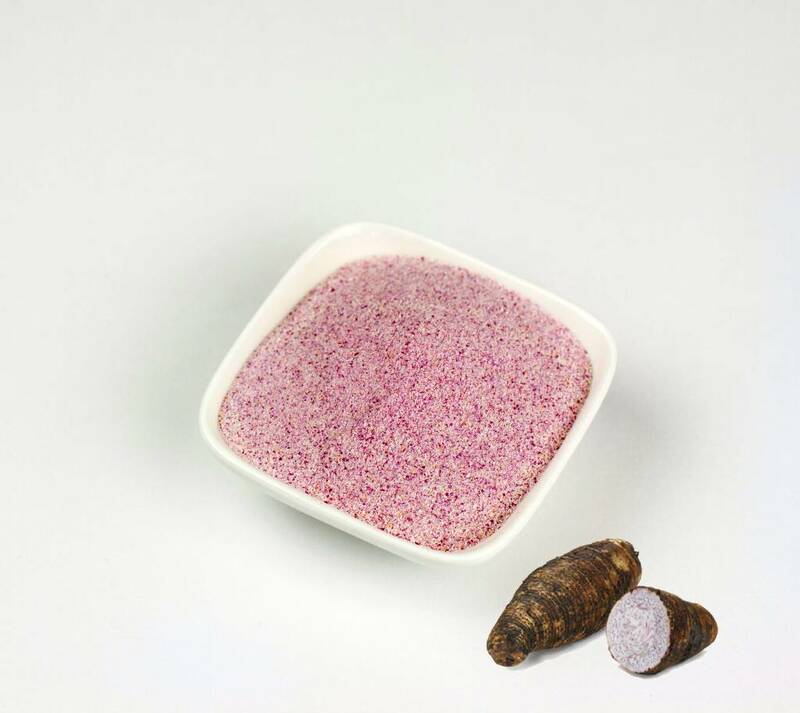 Taro is a sweet potato that comes from South East Asia and has a cookie-like taste. 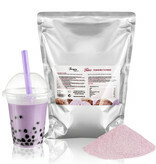 It is the most popular bubble tea flavor. 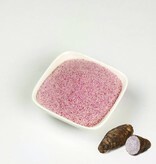 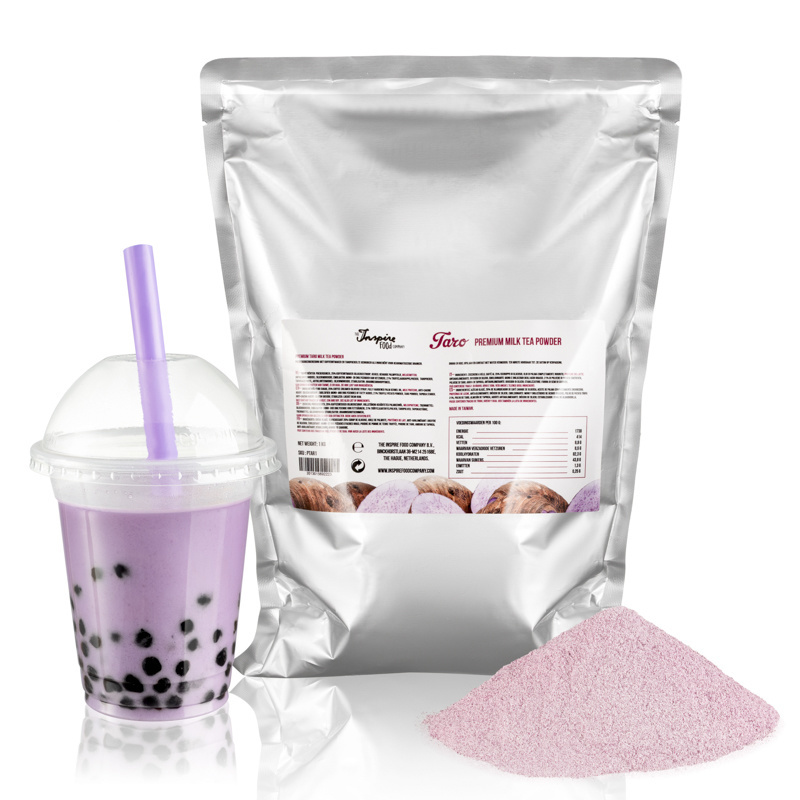 Our taro is natural based and tastes excellent!